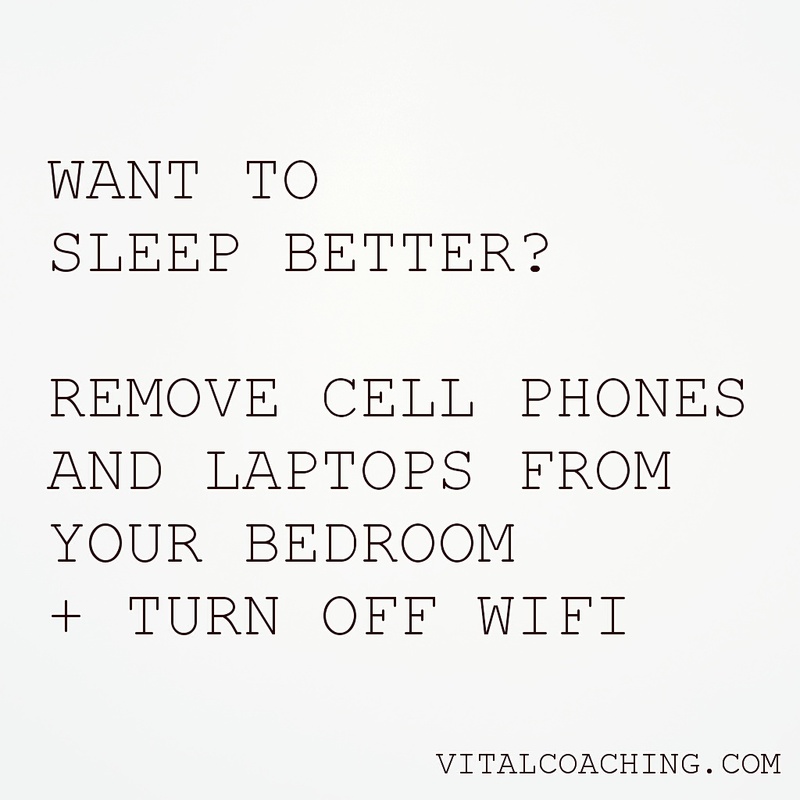 The quality of your sleep has a huge impact on your performance, rest, happiness, energy level and so much more. Often we look for a magic pill and forget the obvious. I know... This tactic doesn't look spectacular but it does work. Do your research: EMF (Electro Magnetic Fields) and how they keep you in wakeful mode.